If you have participated in any Event or Workshop and want to speak about it.. 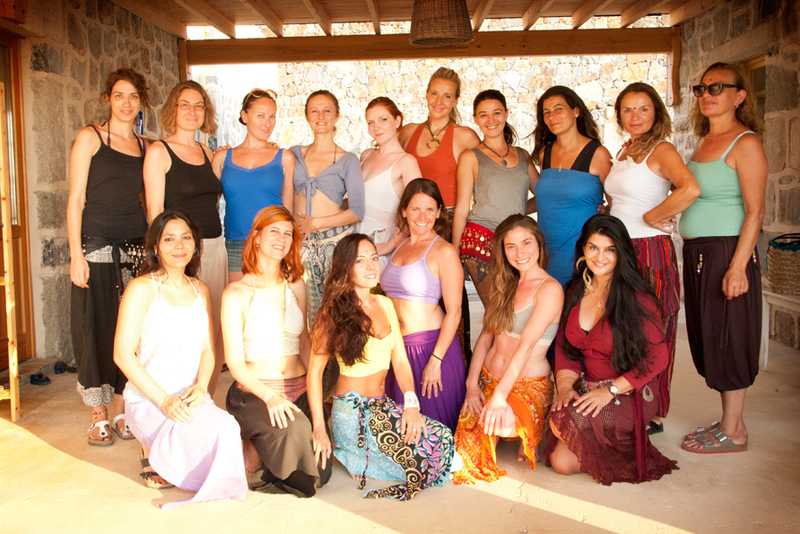 The six weeks I spent dancing the divine light with these glorious goddesses from across the globe is an experience I will hold close to my heart for as long as I walk my path on earth. 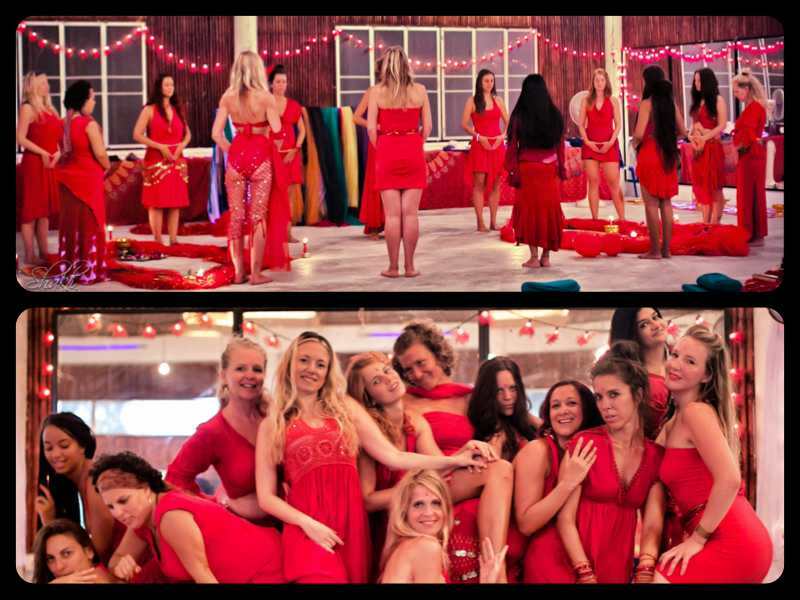 The mystical dance TTC is a journey of playfulness, laughter, love, transformation and most of all a journey of becoming the dance itself. Monika is a true gift of divine nature. Everyday she would bring into our temple her love, her light, her passion, her creativity, and her presence. Day in and day out she would inspire us with her incredible capacity to hold the space for us as we transformed into mystical dancers. 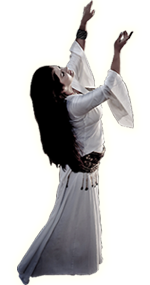 I am honored, and greatly humbled to now call myself a mystical dance teacher and carry this light forward into the world.